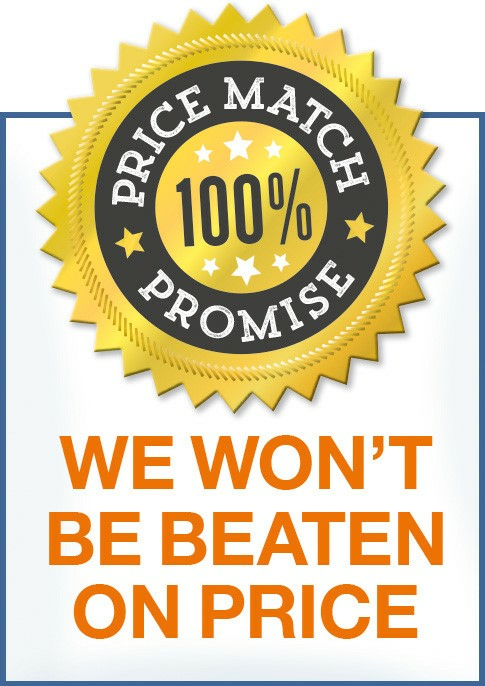 At GateMotors, we like to give you the best deals around, which is why we offer a Price Match Promise on Gate automation kits. We do our best to check our prices against our competitors so you can buy with confidence. 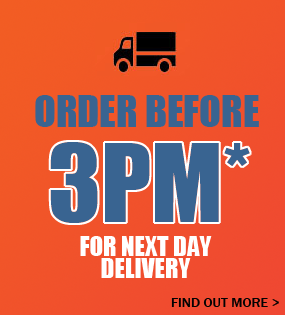 GateMotors promises you the lowest available price online. However, in the event you find an internet retailer offering the exact products at a price that is lower than the price offered at GateMotors, we will match that price for up to seven days following your purchase. The product must be identical, in stock, available for immediate home delivery and not being sold on a marketplace (e.g. Play.com or Amazon), an auction site (e.g. Ebay) or on a wholesale website. Send us an email with the subject "price match" to sales@gatemotors.co.uk. Upon our acceptance of your refund request, please allow 28 days for delivery of your refund which will be credited as a second transaction on your credit or debit card. The time taken for the refund to appear on your credit or debit card statement varies so the amount may not show on your next statement. 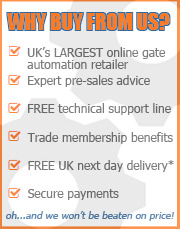 Our product price guarantee applies only to gate automation kits and does not include gate accessories, spare parts, intercoms or window openers. The price used to calculate the matching price is the total cost including VAT, taxes and delivery. The Internet retailer must be a fully operating business website in the United Kingdom as determined byGateMotors. Limited to one of the same item number per customer, e.g. if a bulk purchase is made, only one product will be price matched. Our Price Match applies to online orders only. Should an Internet retailer have an item at a lower price in a store or in print, they must also have that item online in order to qualify. GateMotors must be able to confirm the lower price with reasonable efforts by its staff. GateMotors reserves the final right to best determine eligibility for this Price Match. Price Match terms are those published on our website on the day that you make your purchase. GateMotors reserves the right not to price match at below our cost price. GateMotors reserves the right to withdraw /change theGateMotors 100% Price Match Promise without prior notice. GateMotors reserves the right to refuse theGateMotors 100% Price Match Promise if the claim is considered by us to be false. GateMotors reserve the right to refuse any price match requests that we are unable to comply with. This offer is subject to withdrawal, replacement, limitation or alteration by our suppliers with no prior notification. This can affect our ability to match deals and is completely outside our control.